Leading lady Erin Dilly earned a Tony nomination for starring as Truly Scrumptious in Chitty Chitty Bang Bang. 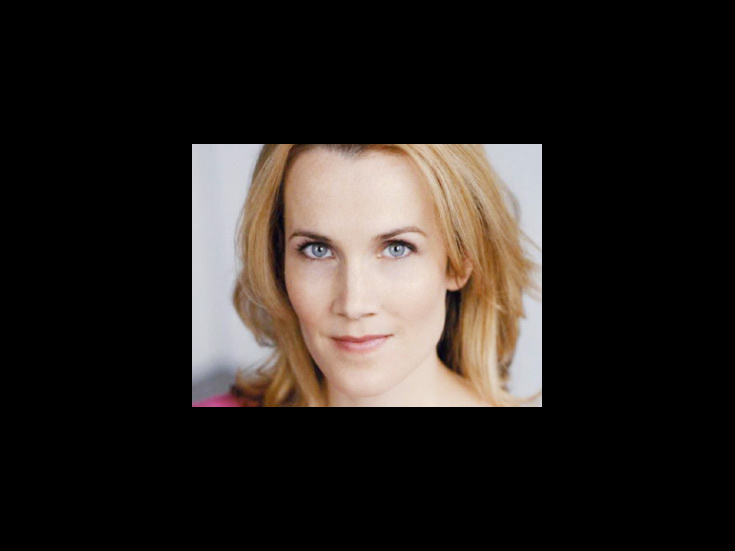 Her other Broadway credits include A Christmas Story, Into the Woods and Follies. On the big screen, Dilly has appeared in Julie and Julia.